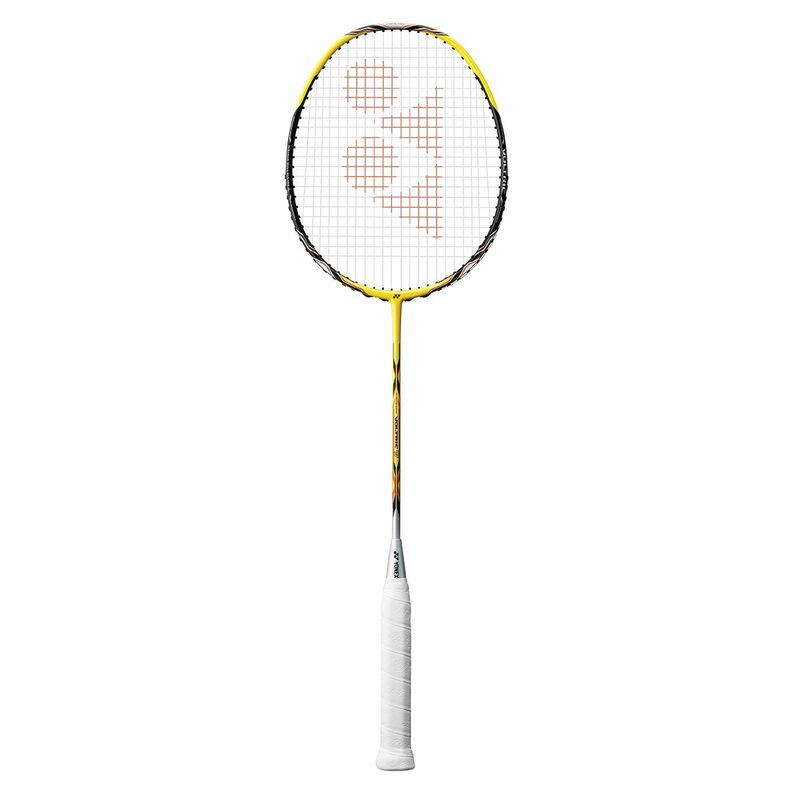 The Yonex Voltric 7 badminton racket incorporates the Tri-Voltage System for exceptional power and great handling, the Built-in T-Joint for more powerful and accurate hits, as well as the Control Support Cap to provide great flexibility and manoeuvrability. 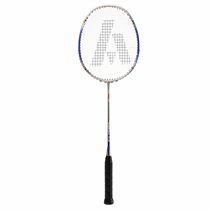 The racket features an isometric head shape ensuring a 30% bigger sweet spot and is head heavy balanced for more stability and spin. It comes with a full cover for protection. 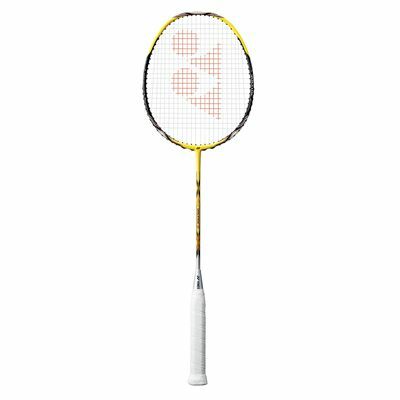 for submitting product review about Yonex Voltric 7 Badminton Racket SS14.